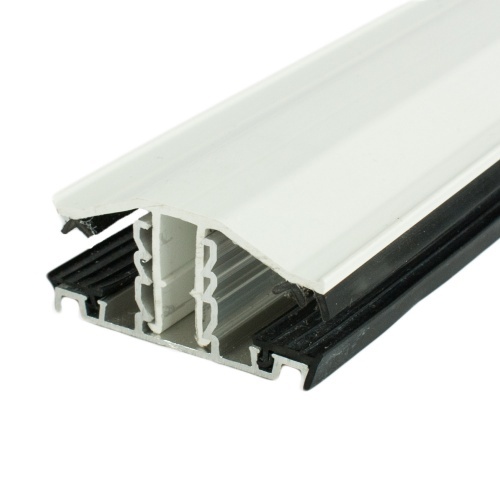 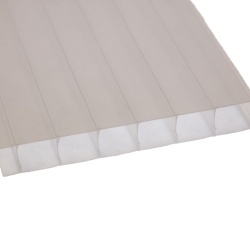 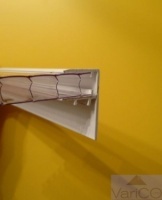 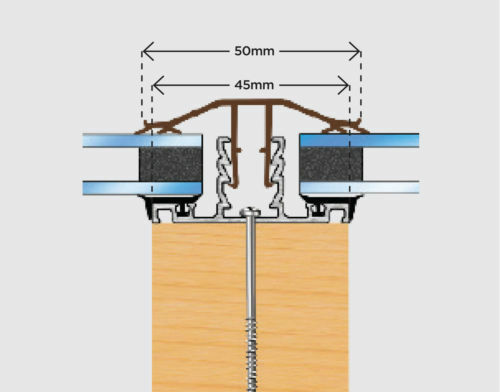 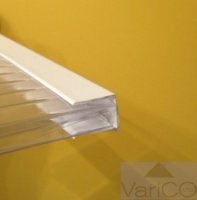 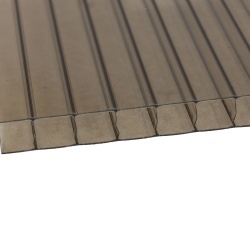 Rafter supported snap down top cap glazing bars are the perfect solution for providing a secure weather tight glazing option for 10mm, 16mm & 25mm multiwall polycarbonate sheets. 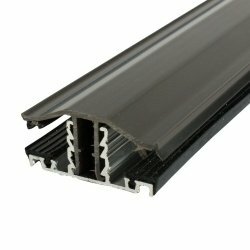 Ideal for use on timber conservatories, lean to roofs, carports, pergolas and many more. 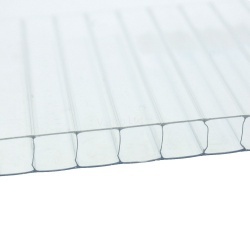 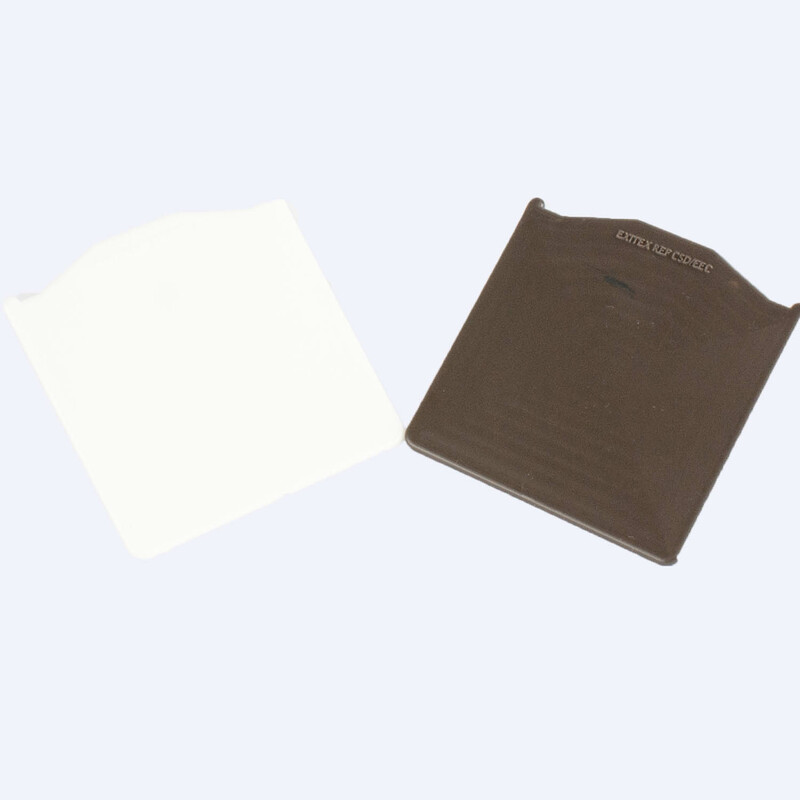 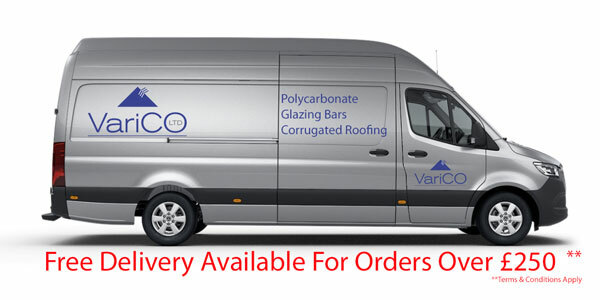 Suitable for use with 10mm, 16mm & 25mm polycarbonate material.